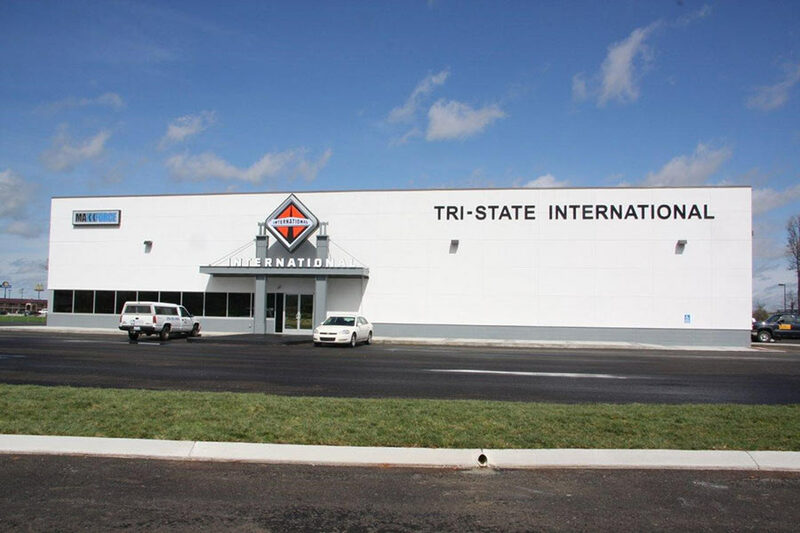 This International Trucks sales and service facility has the following areas: 15,300 S.F. service garage with lube pit, 3,964 S.F. 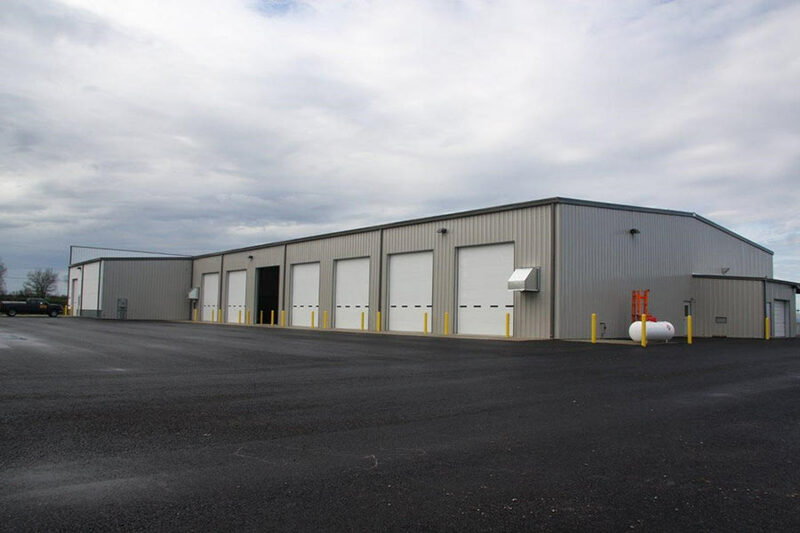 parts storage area, and 3,675 S.F. office area. 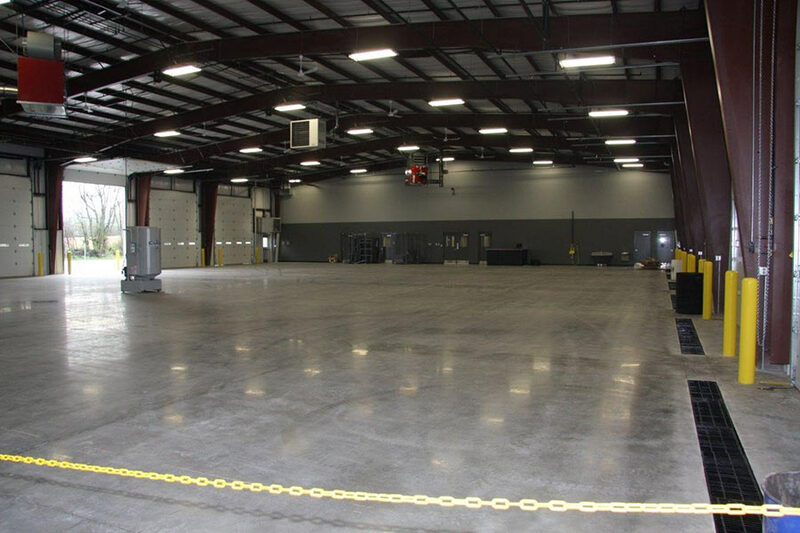 The facility is geothermal heated and cooled and has polished/dyed concrete floors throughout.